Fine Art Prints Make Great Gifts For Friends and Clients and Your Home! 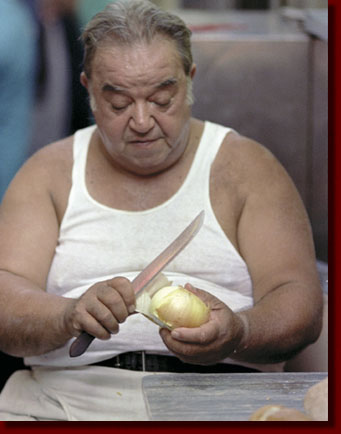 Buy A Fine Art Print of The Onion Man by CLICKING HERE. Visit my ONLINE STORE for cool gifts with unique images CLICK HERE!